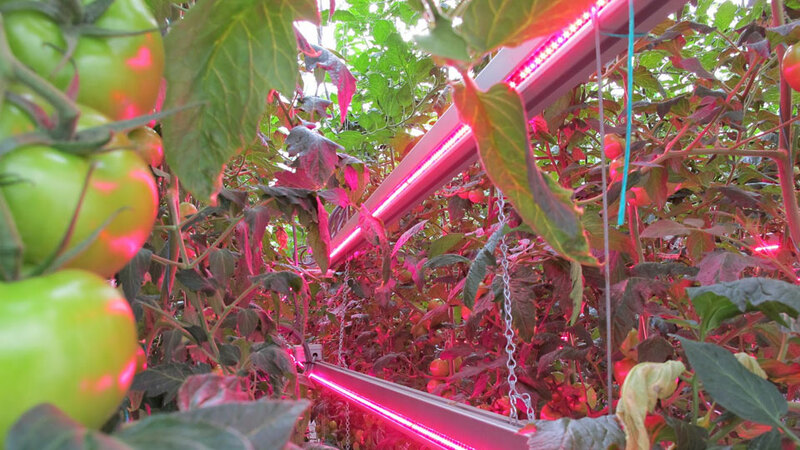 Fluorescent Grow Lights– Fluorescent lights are typically used in smaller or amateur gardens, and are extremely limited in their usefulness. Since they only produce white light and are low intensity, they can’t deliver the range of light needed for most plants to grow to their potential. They are therefore only really useful on seedlings and clones. Since they do not give off much heat, they can be placed as close to the plant as you’d like, but most hydroponic professionals recommend a distance of between four to six inches. Fluorescent grow lights are typically very inexpensive, but their bulbs must be replaced frequently, which can add up to much more cost over time. High Intensity Discharge Grow Lights– Because they offer a broader range of colors on the light spectrum, and thus more closely imitate natural sunlight, High Intensity Discharge (HID) lights are much more appropriate for general hydroponic growing. They do, however, produce a great deal of heat, which may require purchasing cooling fans to keep your plants safe.